Southern In Law: Recent Things: A New Aussie in the Making! 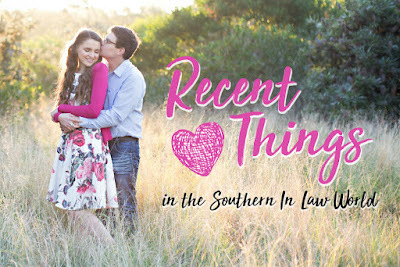 Recent Things: A New Aussie in the Making! Jeez, this week has flown by... actually, this month has flown by.. how is it the 25th already?! This week was a busy one for us - but also an exciting one - and we've got a long weekend ahead of us that we cannot wait to soak up. 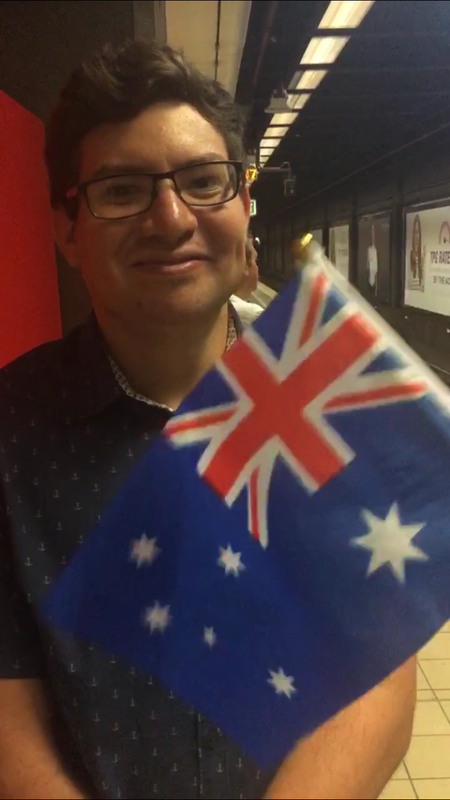 Recently Celebrating: Jesse passing his Australian Citizenship test! I knew he'd ace it - and he did, getting 100%! Now he's one step closer to finally being a legit Australian and we are all so excited! Once we know his citizenship ceremony date, I'll be in full on party planning mode because we have so many friends and family members who are also so happy he'll finally be officially Australian! Recently Exploring: Paddy's Markets! I thought I had 2 hours to kill while Jesse had his citizenship interview and did his test (little did I know he'd be done in half an hour!) 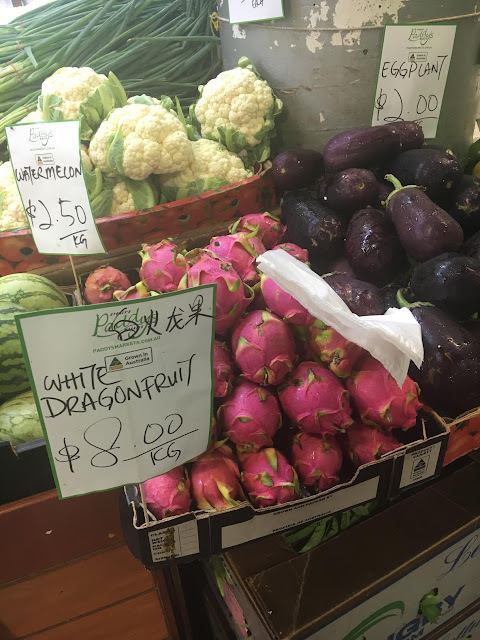 so I wandered down to Paddy's Markets to look around. And look around I did as I wandered around... and around... and around... trying to work out where I'd come in. Every second shop there sells exactly the same products as the one before so I couldn't work out whether that was the way I came or whether that was a new store that just looked the same. Eventually, I found what looked like the right exit, only to walk out and realise it was a different, yet totally identical looking, exit. Recent Shopping: Really, I was just killing time til Daiso opened (because they didn't open til 10am and it was 9:30am), but when I arrived there ready to shop up a storm, Jesse was calling me to say that he had finished up at the immigration offices and was coming to meet me - so I wandered up the street a little bit to meet him and we went to Daiso together. 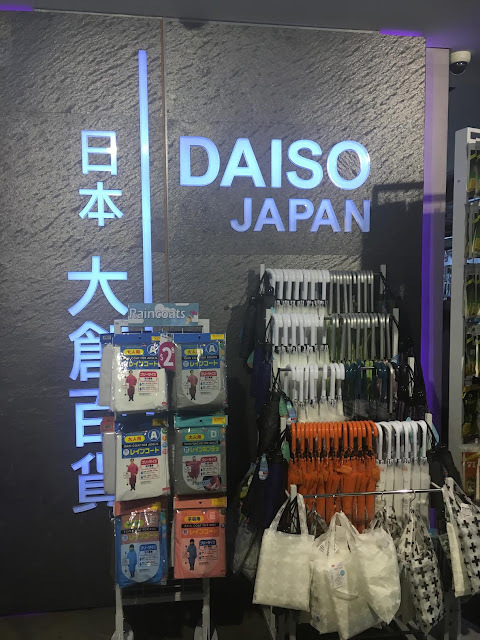 We've never been to Daiso before, but I saw a few photos on a Disney group I'm a part of and desperately wanted to check it out. ZOMG. 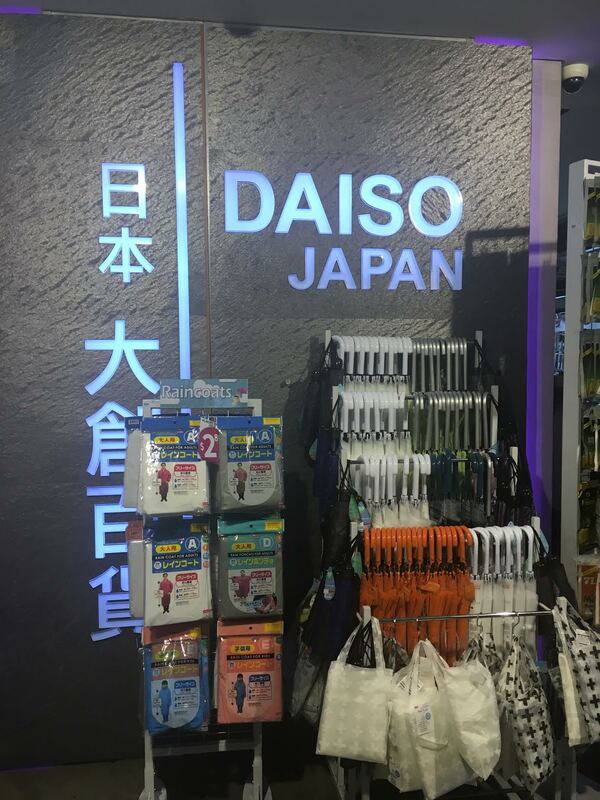 Why have I never been to Daiso before?! 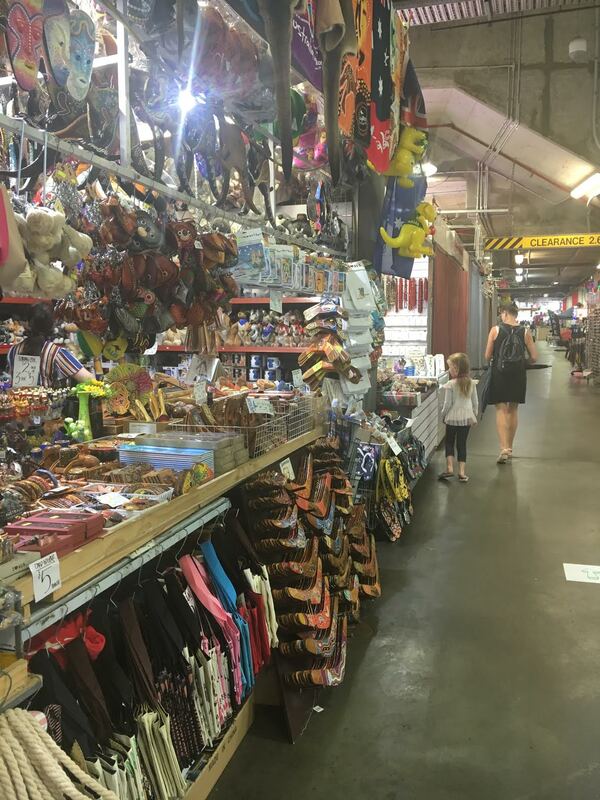 Almost everything in the store is $2.80 and there is so much cool stuff to be found! We left with a bag full of things we'd found (mainly cute ceramic pieces!) and already talking about going back the next time we're in the city. It's quite fitting that we celebrated Jesse passing his Australian citizenship test with a trip to a Japanese store. Oh how I love our multicultural country! Recent Baking: ALLLL the Australian recipes, ready for Australia Day! 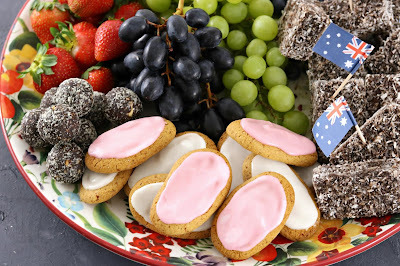 This week I did a little bit of recipe testing so I could shoot an Australia Day dessert platter to share on Instagram on the weekend (there will be plenty of photos + a how to video, so keep an eye out!) and I'm so glad I did because we've had all the delicious treats this week. Recent Reading: ALLLLL THE BOOKS! And actually quitting on two books. Guyssss, if you know me, you'd know that I NEVER quit on a book - even if it's absolutely, ridiculously terrible. Apparently it's a new year, new me situation (or the books should be burnt and never talked about again) because I completely quit on two books after reading through 100 pages (of each book) and deciding they weren't worth my time. Luckily, I've also read some great books this week! 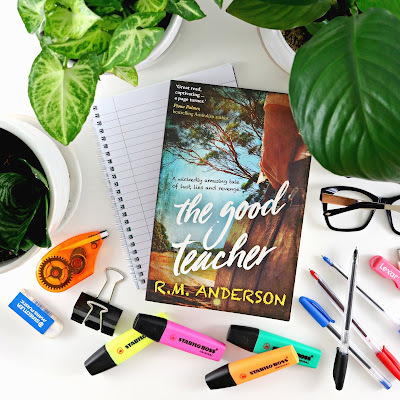 The Good Teacher by R.M Anderson was brilliant and I could not put it down and whilst I almost quit on Luckiest Girl Alive at the beginning, I stuck with it and ended up enjoying it. I'm also midway through The Last Days of the Romanov Dancers and really enjoying it! Recent Posting: Two posts this week! 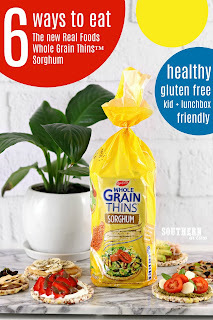 On Monday I shared 6 Ways with the New Real Foods' Wholegrain Thins Sorghum and on Wednesday I shared my Copycat Gluten Free Arnott's Vegemite and Cheese Shapes Recipe which has been a huge hit! I've already had so many emails from people that have made them and loved them and my heart is so happy!! Every recipe you see on SIL is a labour of love. 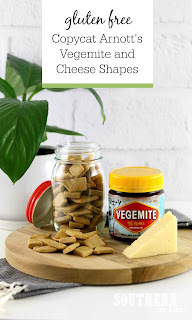 I spend hours (and often days/weeks/months) testing and perfecting recipes so that I am confident you'll love them - so when I hear that they're a hit with you, it makes every second worthwhile! Our weekend plans are pretty low key - workout group for Jesse tomorrow, hanging out with friends, church, a few DIY projects and just hanging around at home!